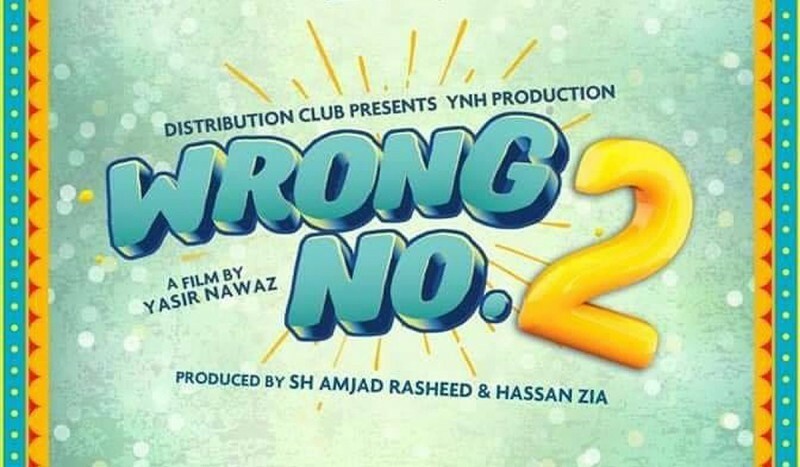 Wrong Now 2 is a Pakistani comedy and romantic movie in which Danish Nawaz, Neelam Muneer, and Sami Khan are playing a leading role. This movie is expecting to release on Eid Ul Fitar 2019. If you are looking for Wrong Now 2 movie cast, release date, trailer, photos, and songs list then you can find these details here. You can also find the public opinions and reviews about Wrong Now 2 movie here.